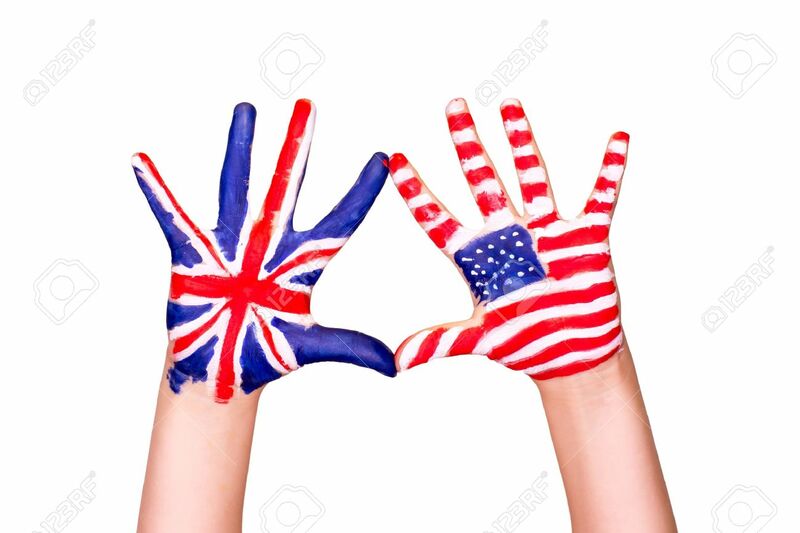 American And English Flags On Hands. Learning English Language Concept. Royalty Free Fotografie A Reklamní Fotografie. Image 17814252. Reklamní fotografie - American and English flags on hands. Learning English language concept. American and English flags on hands. Learning English language concept.